Very soon we will be able to control our personal evolution by tinkering with our DNA. We will be able to make permanent changes or just short term tweaks within our lifetimes. Short term gene therapies will be available for relatively minor cosmetic adjustments -- such as, blue hair and purple eyes for the weekend. Maybe add a slight cyan tint to your skin tone to better match that amazing new outfit. These therapies will work for a short time and then you'll revert back to your normal appearance. Much like the common cold, you might "catch" a case of green hair for a week then get over it. Permanent DNA changes will help you be taller, stronger, more agile, better able to recover from injury and all around tougher. We will become resistant to diseases that have plagued us since the beginning of time, even helping us to overcome death itself. (See here.) We will become a race of super beings, capable of amazing new feats. The truly scary part if this prediction is that I see it happening at homes, not in medical clinics. I believe that big pharma and universities will continue to advance DNA sciences, but the real innovation will happen in the wilds of the Creative Commons. I see home-based biohackers working in an open source community where they share DNA code snippets and techniques for harnessing viral delivery systems. I see small businesses selling unique, one-time-use digital biohack recipes so people can brew their DNA cocktails at home. In this world, what happens to modern standards of beauty? When everyone has blue eyes and is supermodel thin yet healthier than any human alive today, what is considered beautiful? What about sports? The current concern over steroid doping will seem silly once genetically engineered humans routinely break records. The implications reel the imagination. 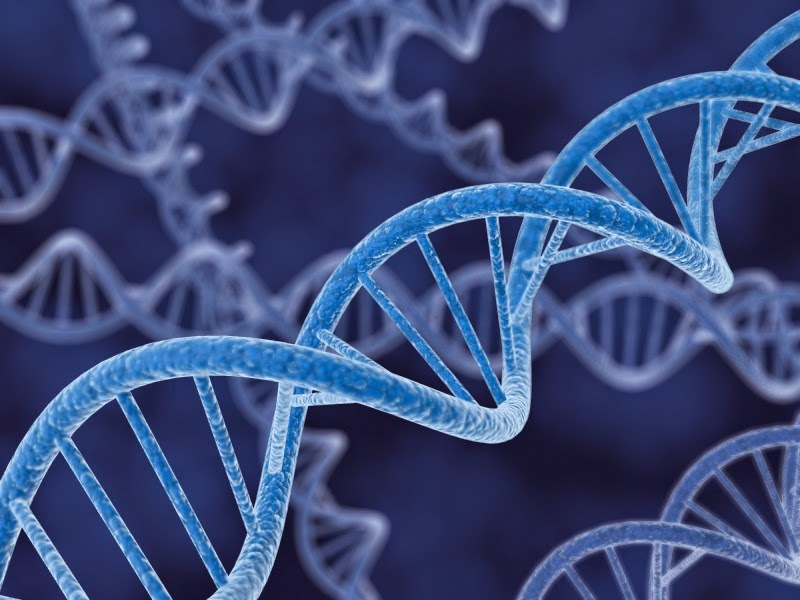 What do you think will be some of the unexpected consequence of human DNA tinkering?